When all the exams are passed and course papers are written, everyone needs to relax after studying and hard work that has lasted for a long period of time. 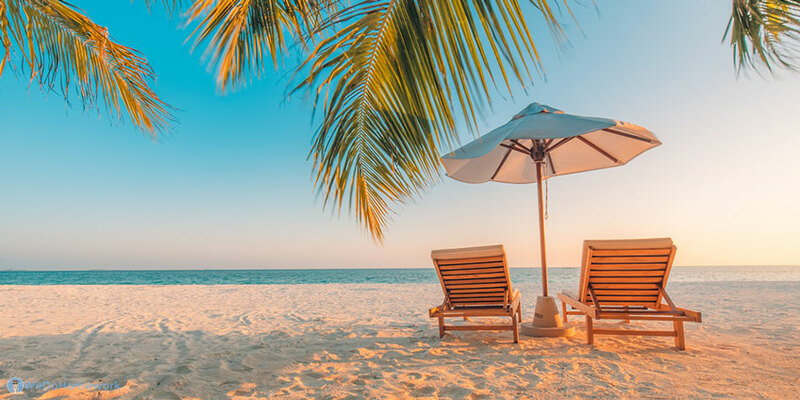 In case you have no idea how to spend your summer holidays or the idea that gets stuck in your head actually boils down to having parties all night long and watching sitcoms on TV, you obviously shall read the information on how to organize the best summer for the memories of it to dwell with you forever below. Before making a decision, one shall take into account such factors as location (native country or abroad), whether you would like to go alone, with your buddies or have family with you, what interests you want such school to accentuate one's attention on (sport activities, choosing the future career, business basics, foreign languages or art emphasis) and what budget you may spend on such kind of summertime rest. The main mission of such a trip is to cope with an all-too-common linguistic barrier. That is why the trip deals with daily communication and interaction with teachers that are native speakers. As a rule, time after classes is dedicated to a foreign language practice in the company of international students through various kinds of entertainments, sports competitions and exciting excursions. 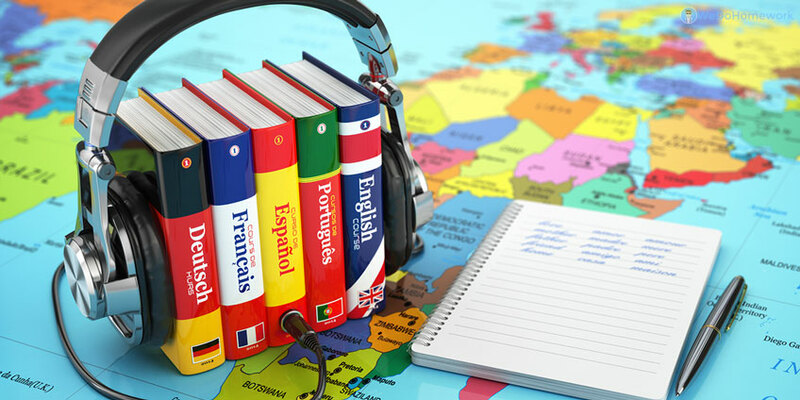 Language school helps the students to become independent and decisive. They will learn to suffer defeat and go on, that is quite normal when not everything is obtained at the very first time, and it may be quite a discovery, but there is no need to be afraid of difficulties. In any case, this is a good experience that will show that one must achieve everything by trial and error. It will help one to overcome the fear of defeat and uncertainty in one’s abilities. School Residence or Host Family? One may choose two scenarios of housing that include school residence and host family. Each type has its peculiarities. School residence will be suitable for students of various ages. Such residences usually possess a modern and comfortable infrastructure not far from the place of study. The territory is safeguarded on the highest level, as students' safety and security are of the highest importance. Speaking about host families, one shall keep in mind that it is appropriate for the students starting from the age of 11. For sure, parents don't usually worry about their child's safety as the host families are strictly checked out in order to reduce all possible risks to zero. The child usually lives in the house with all modern conveniences and has his or her own room. Moreover, having chosen to live in a host family, one has the chance to get unforgettable experience of immersing oneself in the atmosphere of the typical life of an ordinary foreign family. It allows one to become a part of that culture for some time. Student gets up in the residence, or someone from the host family usually wakes him up. One tends to have breakfast in the canteen on the residence territory or in the company of the members of the host family. Then it's time to get to the lessons. Residence or host family house is situated not far from the language school. After classes students may go on excursions or visit other cultural places. In the evening, one takes part in entertainment activities, spends time with the new families watching films together, going on a picnic or cooking tasty dinner that consists of national cuisine dishes. Sounds incredible, isn’t it? If you want to find our more about family language programs, address our homework doer and get it all written down for you.